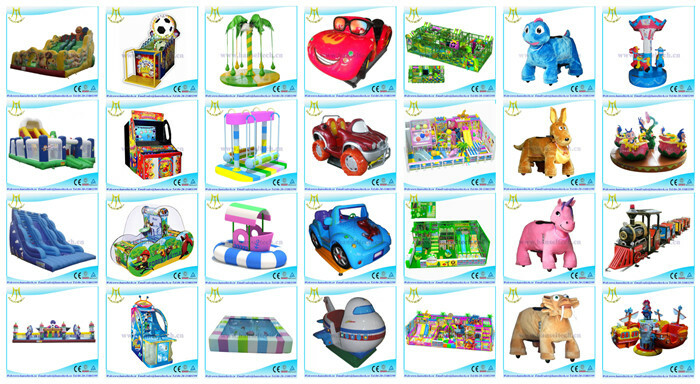 Hansel's products cover from plush motorized animal, kids indoor playground, fiber glass coin op rides, kids coin operated games.Those items are flexible for FEC, amusement parks, shopping malls, hotel,parties, rental, etc. Hansel's kids amusement games gain fast and durable profits for the customers and enjoy a high reputation all over the world. Harley Motor bike is one of our new amusement ride. It looks cool with luxury designs. It is easy to control which are suitable for both kids and adults. It is suitable for shopping mall, outdoor parks, streets, parties, events, etc. - Colorful lights to create the business atmosphere and become the star in night. 1. 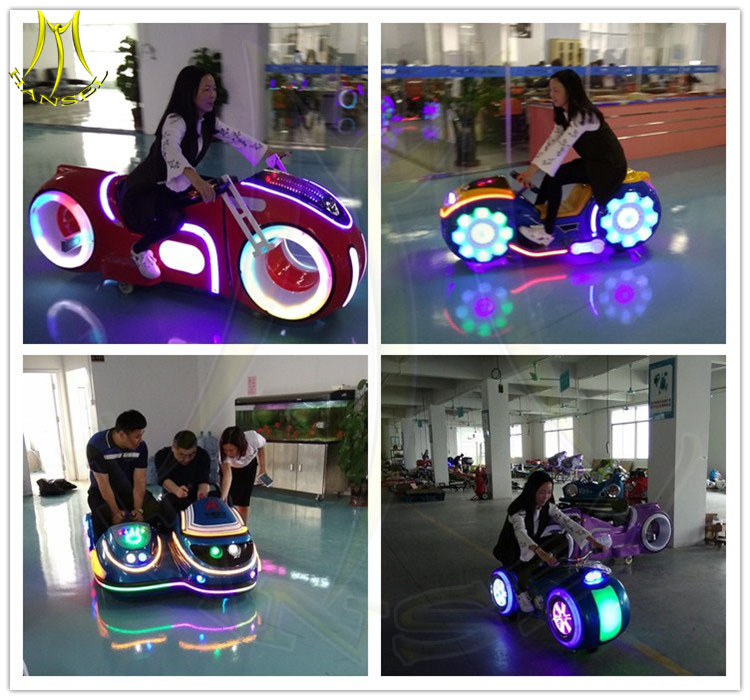 The sppearance of the motorcycle and the light design is absolutely eye-catching, cool lights, plus dynamic music to make the players happy while riding on them. 6. Support remote control, the body is equipment with two speakers hi-fi system, the music is free to control , free to download and upload. 2. The left pedal is a brake switch and the right pedal is a throttle switch. The LCD screen shows the game time, surplus coins, current volume, power status. Animal scooter rides: Hansel company can offer over 40 different Animal scooter rides for mall.These animal plush rides are popular in the world market and are very attractive for kids in shopping centers, amusement parks, indoor playground, events, parties,etc. The main markets are European and South American countries such as USA, Spain, France, Russian Federation, Chile, Venezuela, Netherlands, etc. Coin operated game machines : such as racing machines, shooting machines, gift machines, redemption machines, basketball machines, dancing machines, air hockey,etc.